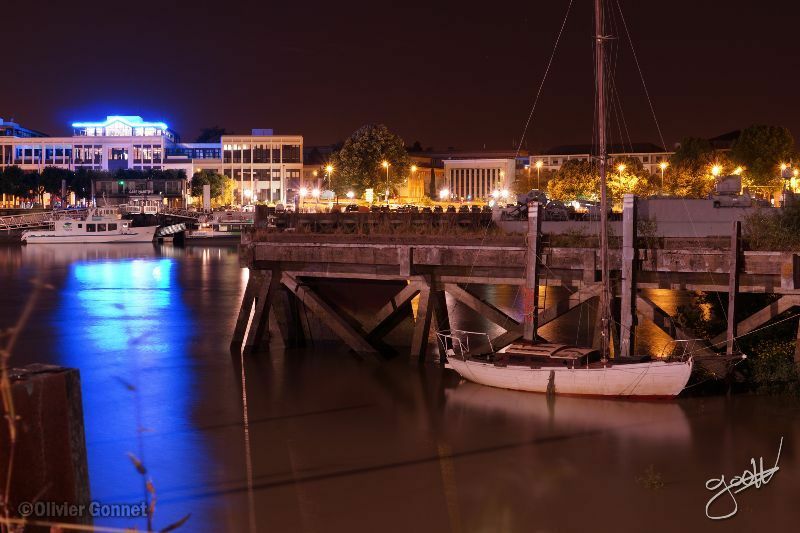 Under an hour from Pornic and the campsite, discover the superb city of Nantes and let its beauty take you elsewhere. Discover such superb sites as the famous Château des Ducs de Bretagne, where exhibitions are regularly organised. 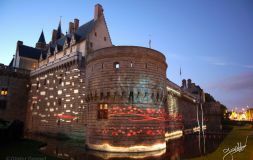 Visit Le Lieu Unique, a theatre and cultural landmark in a converted tower belonging to the LU company. 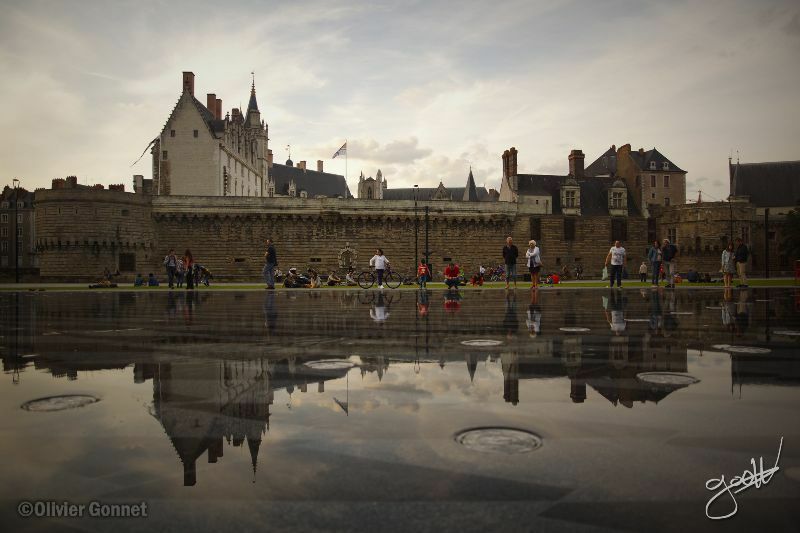 There are many incredible sights to see in Nantes, you will find them just by walking along its sunny streets! The inhabitants of Nantes are proud of their machines. 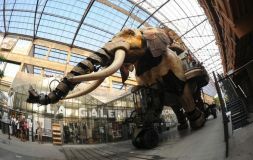 Originating in the imagination of François Delarozière and Pierre Oréfice, these large animals and mechanical creatures can be admired under the arches facing the Loire. 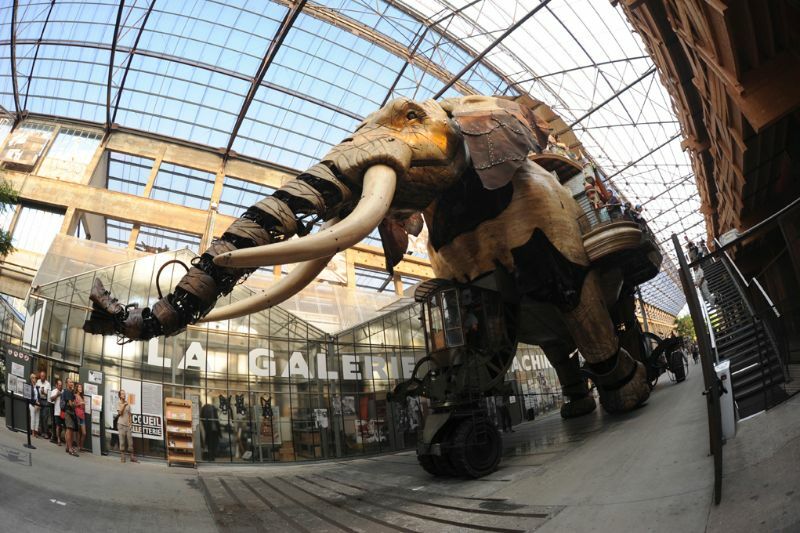 The most famous creation here is the Elephant, which is now a symbol of Nantes. This pachyderm walks around his house throughout the day, trumpeting and dowsing passers by with his trunk. You can climb up inside the animal, and admire the view of Nantes from his back. This is a magical experience for young and old alike. The big carousel of the marine world, meanwhile, brings together a large number of sea animals that children can climb onto for an unforgettable ride! These incredible creatures seem to come straight out of Jules Verne's imagination and the mechanism used to move them would make Leonardo da Vinci particularly proud. 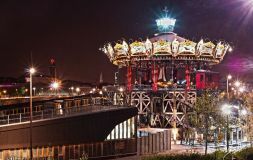 This is a sight not to be missed in Nantes. 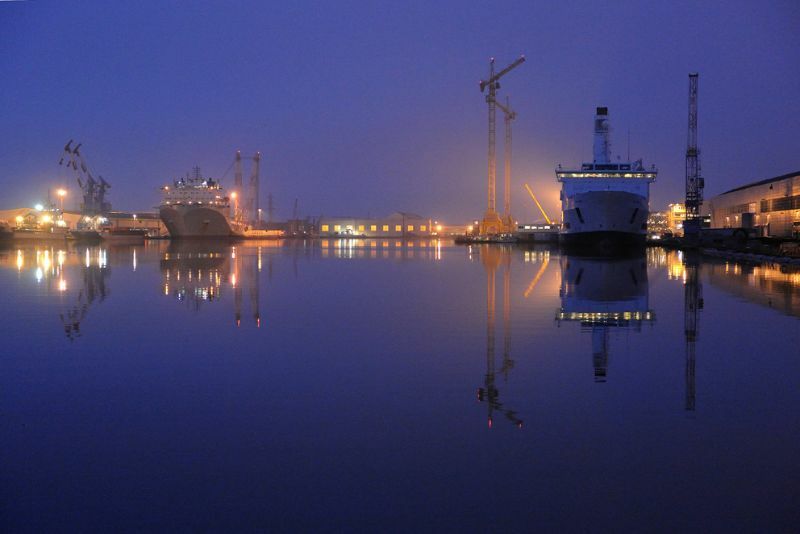 In Saint-Nazaire, you can visit three vast enterprises: the shipyards, Airbus and Nantes Saint-Nazaire Port. 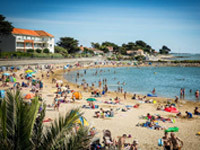 This exciting trip will help you grasp the importance of the town in France's maritime history, but also in aviation. Experiencing all the exceptional skills and the gigantic installations during each guided visit takes about 2 hours. The Espadon submarine, today comfortably settled in Saint Nazaire, is famous as a pioneer of underwater exploration near the North Pole. When you visit it, you can understand the bravery of the crew who lived there for long periods. You will be amazed to know that 65 people lived together in this narrow vessel. This impressive visit plunges you into the world of the ocean liner, the mighty vessels that travelled across the oceans after they were built in Saint Nazaire. 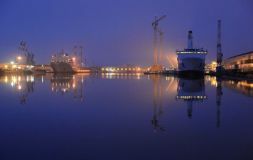 You will discover the great journeys, the construction of famous ships, like the France. This fascinating visit is full of colour. 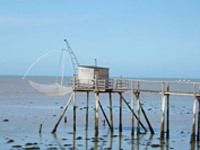 Don't miss it during your trip to Saint Nazaire. 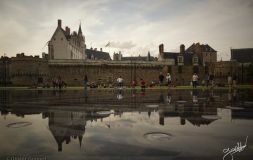 Along the Loire, come and discover a collection of 29 surprising art works when you are visiting the river and its estuary, and from an unusual point of view. 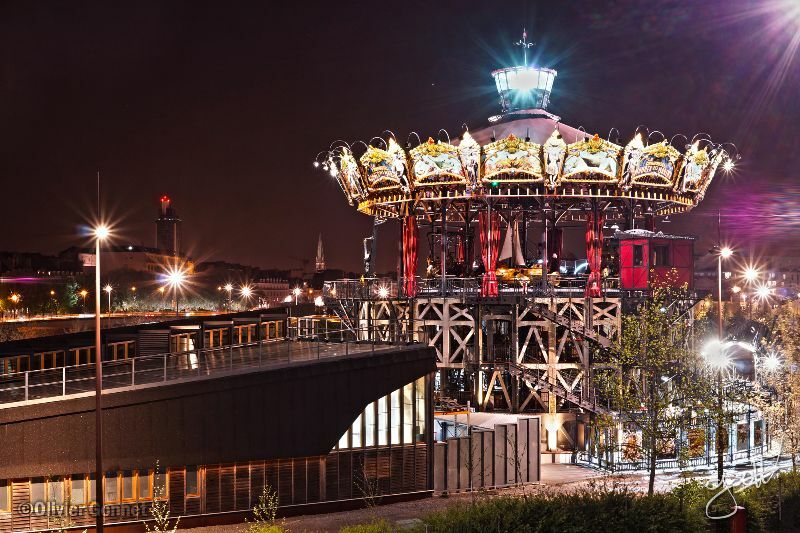 The Retz Atlantique region is lucky enough to welcome two of these unusual creations: the Starry Garden in Paimboeuf and the Ocean Serpent in Saint-Brévin-les-Pins. The impressive Ocean Serpent by Huang Yong Ping has come ashore on Nez de Chien beach in Mindin. Come and admire one of the major works from the last edition of Estuaire Festival.